Should You Consider Investing In Caribbean Island Real Estate? The Caribbean is home to a population of over 44 million people. Who wouldn’t want to live in the Caribbean with its sandy beaches, clear blue water, and warm weather year-round? 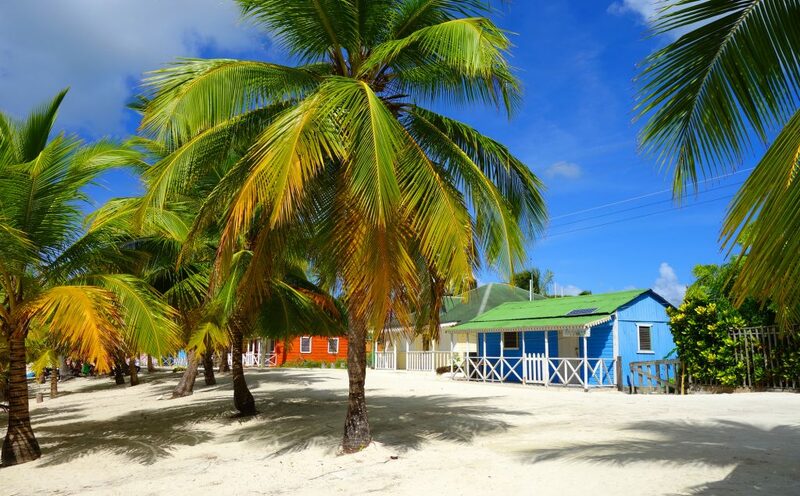 If you’re considering buying a property in the Caribbean, this guide is for you. We’ll walk you through what you need to consider when investing in Caribbean Island real estate. There are a lot of choices when it comes to buying a property in the Caribbean. One of the first things you need to think about is where you want to settle. Start to think about which Caribbean islands are your favorite. You should also think about what the requirements to buy real estate in that particular island are based on your country of citizenship. It’s one thing to visit an island for a few days and another to live there full-time. If it’s possible, make sure you stay there for a few weeks or months to see what it’s really like. Once you narrowed down or settled on which island you want to live in, you should speak to some of the local island residents. If it’s possible, try to talk to people who have been in the same situation you’re in. Ask them for advice and learn from them first-hand everything you need to know about the process of buying real estate on that island. Buying real estate in the Caribbean is generally a good investment. However, you should never spend more than what your budget is. Make sure you explicitly ask the real estate agent to only show you houses in your budget. Getting a house that is outside your budget will only put a strain on your finances. You have to think about taxes, maintenance, and other housing expenses on top of the cost of the property. As we mentioned in the point above, you have to think about how much maintenance your Caribbean home will need. If you plan on living there full-time, you might be able to take care of the maintenance yourself. However, if you only plan on living there part of the year, you will have to hire somebody to take care of it while you’re gone. There can be many things that could go wrong in your absence such as damaged pipes, leaks, and other issues. If you’re planning on investing in a home in the Caribbean, you should hire a real estate agent to help you in the process. As you must already know, every island has different laws and regulations when it comes to real estate. Real estate agents have knowledge on property prices, regulations, and know the ins and outs of their area. StrongEdge Realty, for example, specializes in real estate in Puerto Rico. Now you know what to consider if you want to invest in Caribbean island real estate. Make sure you think about getting a real estate agent, don’t go over your budget, and consider how much maintenance it will require. Are you ready to buy a second home? Check out this article to learn more.